Having come up through the ranks in our vineyards and wineries, Alex Ryan has earned a reputation as a “winemaker’s president.” Known for his visionary management style, he was recently named one of the Top 100 Most Influential People in the U.S. Wine Industry. 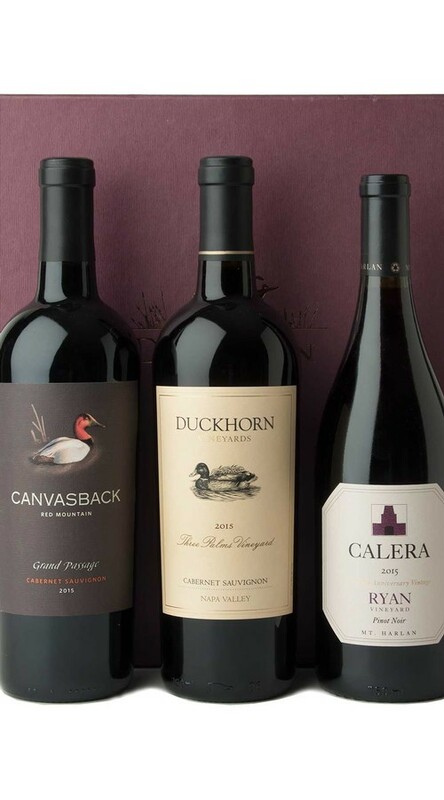 Spotlighting three iconic wines hand-selected by Alex, this gift set is an ode to craftsmanship, quality, and the values that inspire us. Presented in an elegant gift box. Wine gifts do require an adult signature upon delivery by an adult 21 years of age or older. We strongly recommend shipping to a business address whenever possible.